We provide conferences and resources to strengthen marriages and families. To see our ministries, go here. A seventeen year-old boy breaks down as he talks about his parents breaking up. An eight-year old girl wants to know what she can do to make her daddy come back home. A pregnant teenager tries to hide the sadness as she shares that everyone thought her "ideal" church family was perfect. It was experience after experience with hurting children like these that overwhelmed Jeff and Debby McElroy to the point that they left their full-time jobs with IBM and school-teaching to try to make a difference in the families of our country for the sake of the kids of our country. It was something they had never planned on doing. "I was excited about teaching elementary music and giving private voice and piano lessons from our home," says Debby, a voice- performance/music education major. "And I'd always thought the way to happiness and a great lifestyle was by pursuing a career in corporate law," adds Jeff, a business management/mass media major. But after four years of teaching for Debby and five years at IBM for Jeff, they left it all... literally. They resigned their jobs in 1989, and by 1991, their conferences were in such demand, they were on the road more than they were home. So they gave it up. With a six-month-old of their own, they sold their home, paid off their debt, and began searching for a travel trailer so they could take home with them. 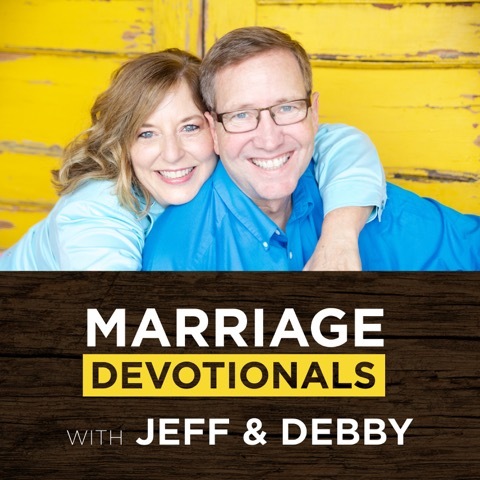 Jeff & Debby have always had a firm belief that they don't make a major decision without both having peace about it. Each RV they would see, they'd pray, but not have peace at the same time. It came time to hit the road for their conferences, so they put a cover over the bed of their truck, put their clothes in plastic drawers, loaded their sound and music equipment, bought a Pack & Go playpen for Kristen, and headed down the road with as much stuff as they could, crammed into the back of that truck. "We looked like the Beverly Hillbillies for Jesus," jokes Jeff. They would drive to the next town where their conference was scheduled, unpack the truck, move into a hotel room for the three days they would be in that town, lead their conference, pack it all up and head to the next town for another three days. In each town, they would search for an RV, but continued not having peace about those they saw. This went on for 18 months. Finally, when they were reaching the end of their faith, God provided their RV - a forty-foot 5th wheel travel trailer. "God knew what He was doing all along," says Debby. If we had moved straight into an RV after living in a three-bedroom, two-bath house, we would've gone crazy. So He took us out of that house and had us live in hotels for 18 months. So when we finally got that RV, it was like a castle!" "Why did we do it? For the same reason we still do it today. We just couldn't stand by and watch what was happening to kids as their families were falling apart," says Jeff. "Sure, it wasn't easy," Debby adds. 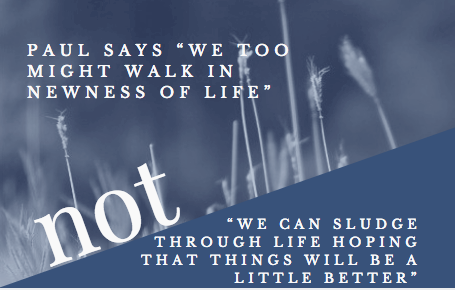 "But the rewards so greatly outweighed the struggles that it made it all worthwhile." They continued to live and minister out of that RV for the next six years with their daughter and, eventually their son, Trevan, who was born into the mix. When Kristen started first grade, they decided it was time to settle in one place so the kids could grow roots, so they settled in west Texas, and then eventually moved to Knoxville, TN where they still live now. Kristen and Trevan are both grown and they consider this every bit as much their ministry as their parents do. 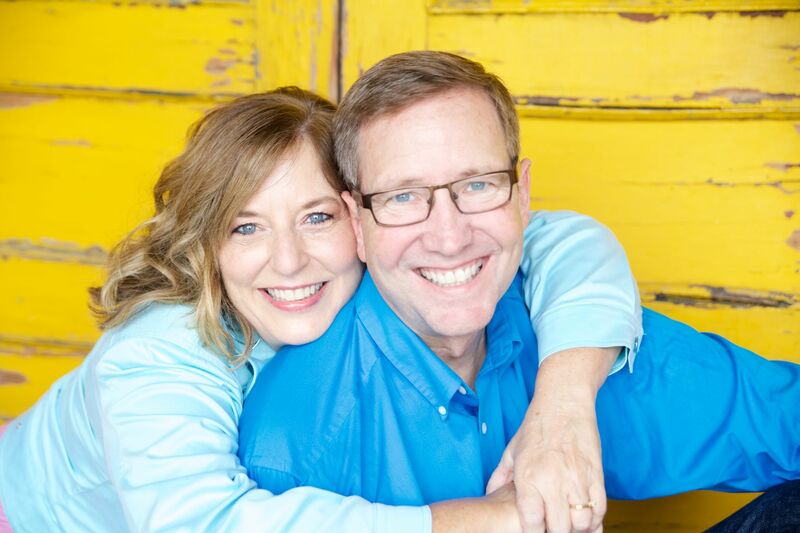 Jeff & Debby still travel about 35 weekends each year to churches all over the country and also work with corporations, the military, and in foreign countries. "It's funny," Jeff laughs. "After 25 years of doing this, we still don't know what to call our profession. When someone asks us what we do, I like to tell them we're in construction... remodeling, specifically. We tear down walls and build up families."